Do you really think your feedback matters? We got the water cooled engines, e-brake, electric steering, turbos, and now a digital gauge cluster despite a cluster of moaning.........and Porsche is doing just fine. That is what everyone said about the current cup holder. Porsche did take this feedback and changed the cup holder and now you don't like it? Apparently you've never been part of an automotive focus group. Yes, they care. And, yes, they monitor these forums...for more than ****s and giggles. No question they monitor and listen but this looks too far along to expect much change. I don't have a problem with the gauge cluster since they appear to be keeping the analog tach, but the center console is going further down a track that many of us wish they'd abandon. I suspect this is driven by the perceived need to keep up with competitors and VAG's part-sharing protocol, which is too bad because there's a lot to be said for remaining stubbornly iconic. Personally, I don't want the interior of my 911 it look like every other car out there. "There's just something that feels right about a vehicle designed with purity of purpose. Leave the one-size-fits-all approach to the midsize crossover; stop attempting to be all things to all people like the midsize sedan"
Maybe someday they'll give us a GT3 Cup-inspired interior in the RS that many of us long for but I'm not holding my breath. 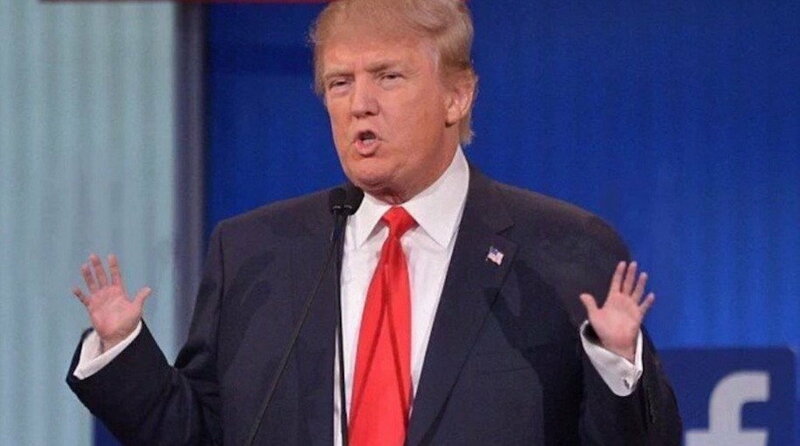 Perfect for those with tiny hands. Scroll wheel on top for drive mode. Perfect for those with tiny hands. Perhaps was the result of a presidential request? Going to need Super Big Gulp sized cup holder. 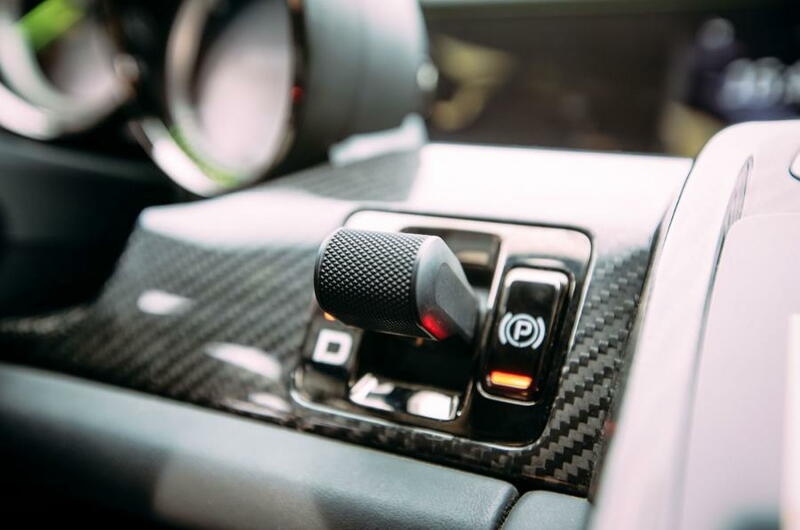 I was just going to say that, the gear selector is nothing new, comes directly from 918. The 992 will be introduced in just a few months, nothing in that interior is provisional. I just came back from one for Porsche GT cars. Next thread:How will the 992 interior affect the value of my .2GT3. Been going to these for a few years, One was held here in Sf about 2 week's ago again. they ask you all sorts of hypothetical marketing sort of questions.. I went to one last year where they asked me to show them a picture of my ideal Porsche SUV... I showed them a picture of the Gran Turismo concept car from a few years ago and VOILA!!!! It appears in production this year. Coincidence?... I don't think so. Not a fan, I really enjoyed the simplicity of the 997 interior for the 911 interior, and the 991 is very nice as well, although a bit more luxurious. Both of those are nice, but glad I wont want to purchase a 992, just based on the interior alone. The 911 will continue the march upmarket - these interior changes are meant to recruit Aston/Benz/Jag segment buyers. More BHP, more torques, more upscale branding etc. Porsches to be Porschy. Not to be Jag/Aston/Benz derivative. Sure there are conquest buyers but they are curious about our Koolaid, and once they smash the brakes and go through a corner..."oh now I get it"
The worst part of the 918 interior is the mini lever. Hated that. The interior of all cars is converging on virtual cockpits and TFT/LED stuff not luddite fodder. We have to deal with it, or pull the chute and start snapping up 997's. 997 interior is too much. The PCM is ugly. The interior from 1964-1998 was basically the same and other than the fact that the steering wheel is too far forward for tall people and there is no spot for your left foot (at least on cab/targa) it is perfect. I mean, I just don’t get new car interirors at all. All the stuff will look very dated, very quickly. If you want a screen, fine, but why make a screen that looks like gauges as opposed to gauges? Cost? The only ones I actually like are ones that are very simple. Something like a screen right in front of the driver and that’s it. Or basic gauges and a screen for radio. Of course that won’t control the four zone climate control, super duper 28 speaker stereo, and won’t have buttons for the heated/cooled/massage seats. I have never wanted more than is in my 993 (or my defenders or lotus are even simpler). Simple is good. It does not break, you don’t need the owners manual to understand it, and the purity of form is timeless. I will also say I think Toyota did a great job with the Tacoma. Gauges, a fairly basic screen and, depending on the trim level, an MF display of varying sophistication between the two main gauges. Everyone who sees it or reviews it says it is boring, but it is functional and clean with basic ***** for HVAC (even if they are electric switches .... ugh).